Here is a different (and short) blog post. This one is about pride… One of my photos has been selected by the American blog Junebug Weddings as one of the best engagement photos of the year ! Even if it’s all about ego, I must say that I’m proud my work can cross borders and be enjoyed by other wedding professionals. 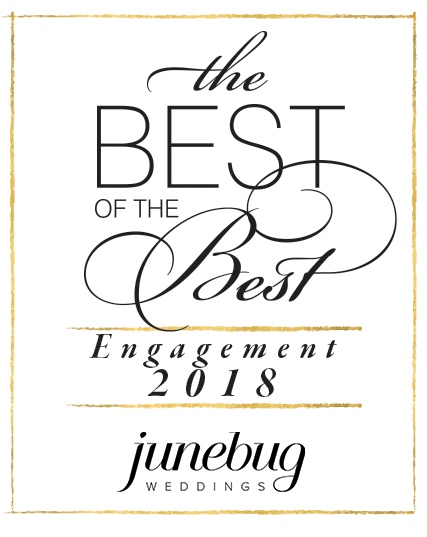 So, thank you Junebug Weddings !